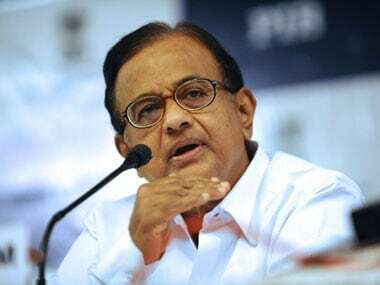 In July, Chidambaram and his son Karti Chidambaram were named in a charge sheet by the CBI in the Aircel-Maxis deal case. 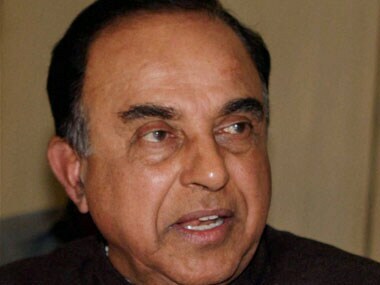 BJP leader Subramanian Swamy is known for being outspoken and taking on the Opposition with his no-holds barred attitude. 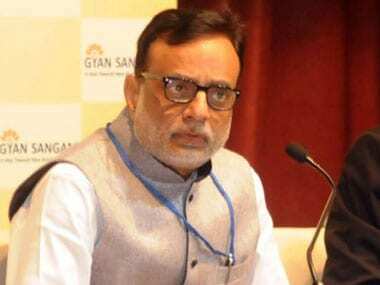 Swamy, who is a lawyer and Rajya Sabha MP, actively puts out aggressive posts on social media, specially on micro-blogging site Twitter, attacking mostly the Congress party and its members. 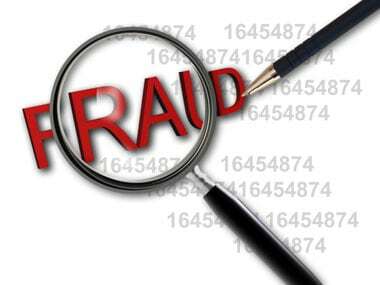 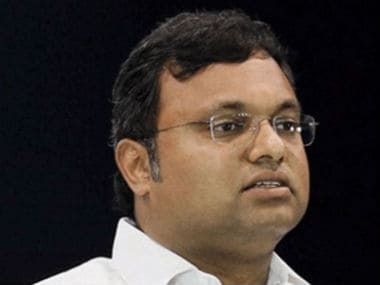 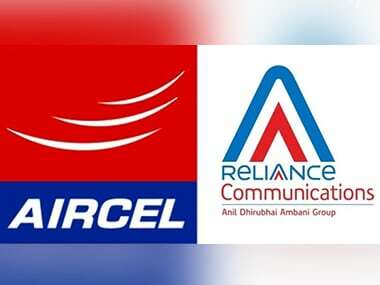 The Enforcement Directorate on Tuesday questioned former finance minister P Chidambaram's son Karti Chidambaram in connection with the Aircel Maxis money laundering case, officials said on Tuesday. 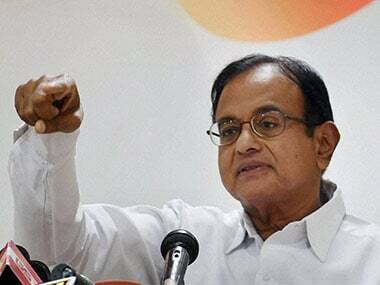 Senior Congress leader P Chidambaram has approached the Supreme Court seeking protection of his fundamental rights, including the right to privacy, amid summons to his son Karti Chidambaram and raids by the CBI and the ED in connection with cases related to Aircel-Maxis and INX Media.